The Roker Roar On Tour! 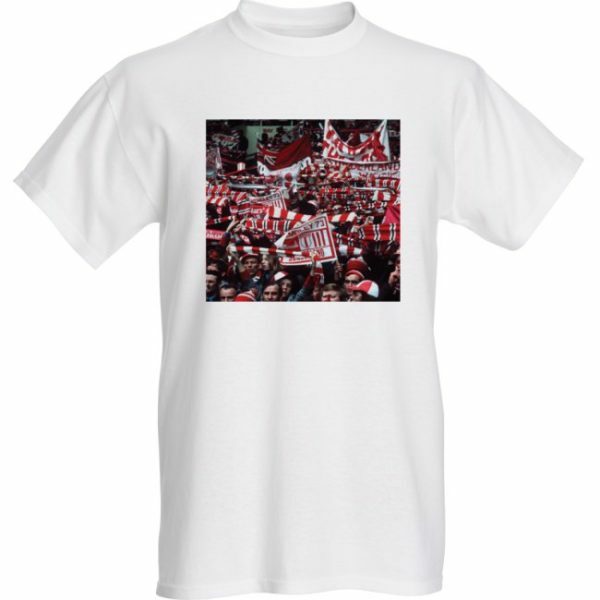 Iconic t-shirt of the Sunderland fans at Wembley cheering the team onto victory over Leeds United to win the 1973 FA Cup Final! Unisex – a good quality, standard T-shirt. 100% preshrunk cotton with a classic loose-fit.